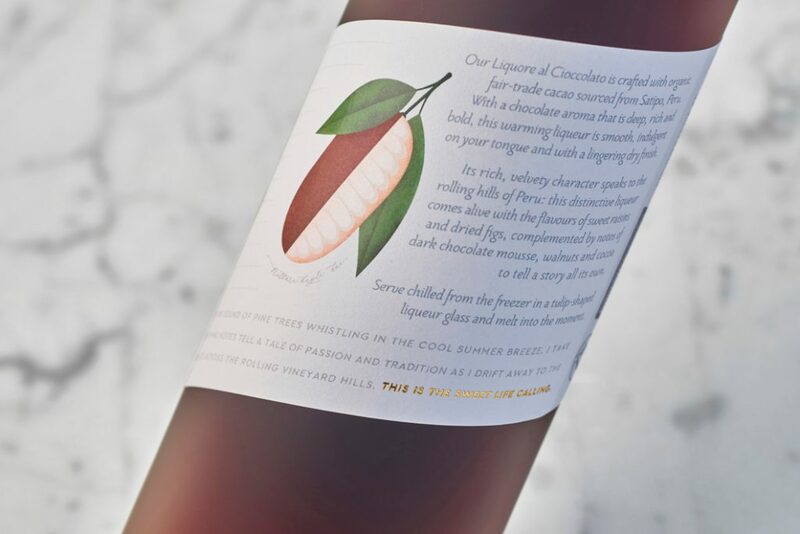 Our Liquore al Cioccolato is crafted with organic fair-trade cacao sourced from Satipo, Peru. 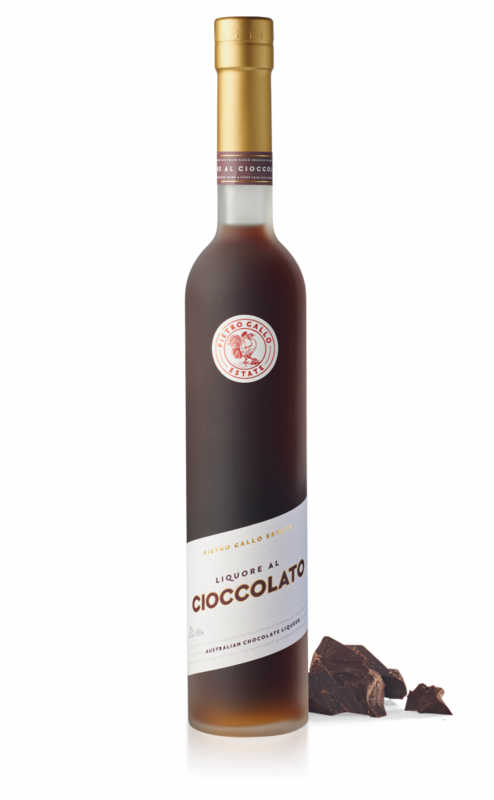 With a chocolate aroma that is deep, rich and bold, this warming liqueur is smooth, indulgent on your tongue and with a lingering dry finish. 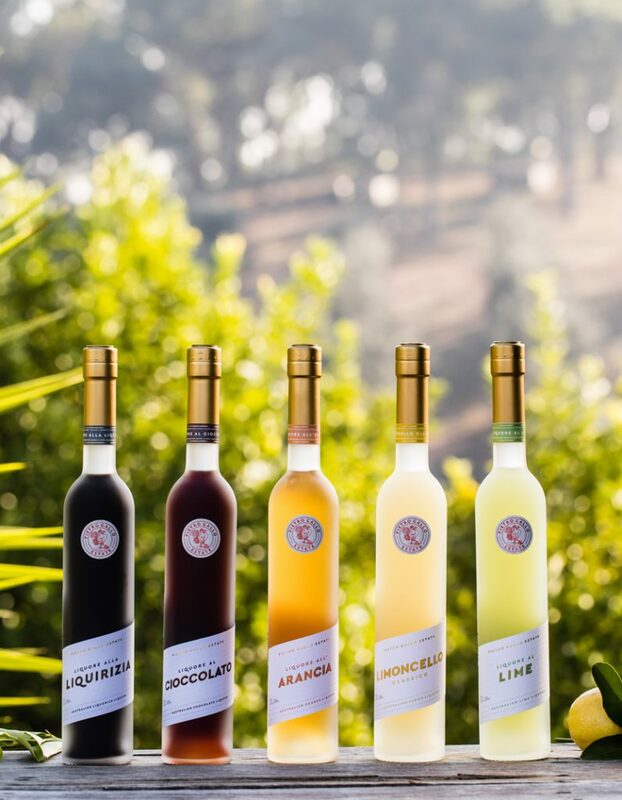 Its rich, velvety character speaks to the rolling hills of Peru: this distinctive liqueur comes alive with the flavours of sweet raisins and dried figs, complemented by notes of dark chocolate mousse, walnuts and cocoa to tell a story all its own. 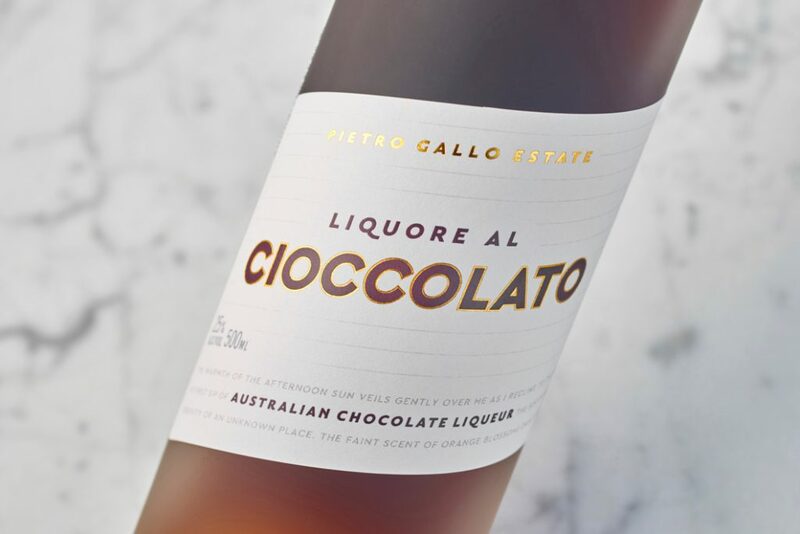 The indulgent experience of Liquore al Cioccolato is best enjoyed when served chilled, in a small tulip-shaped liqueur glass. 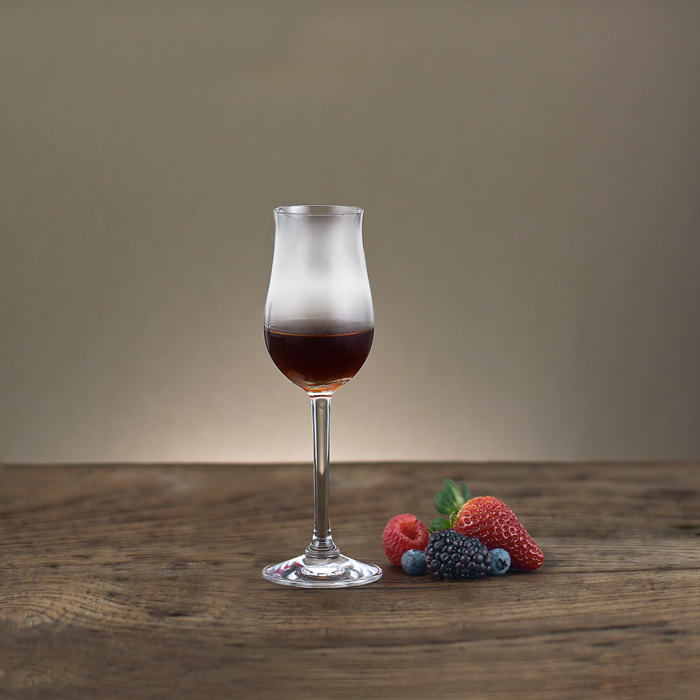 Serve alongside a bowl of fresh, seasonal berries as a simple and elegant sweet. 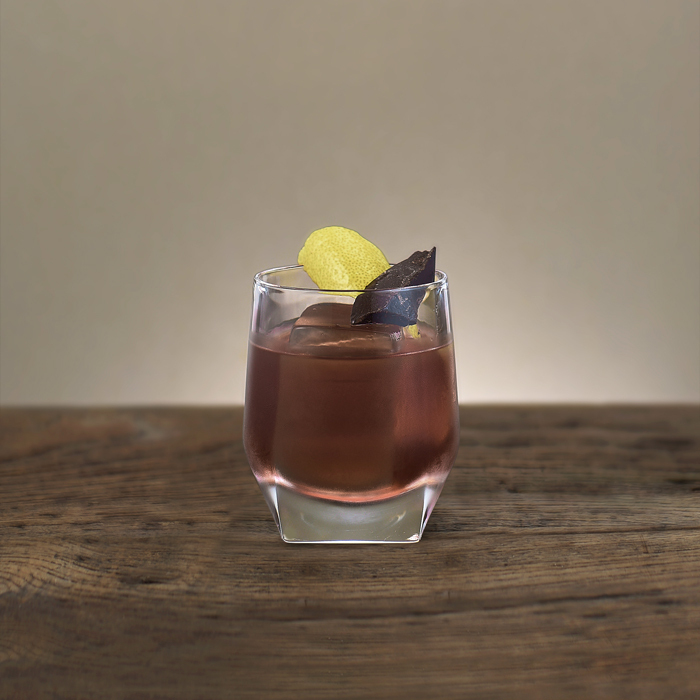 Fill to the top with ice and stir until well chilled and diluted.